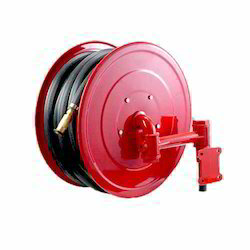 Our product range includes a wide range of hose rack, frp fire hose box, ms hose reel drums, double door m s hose box, hose reel drum and jet nozzle. 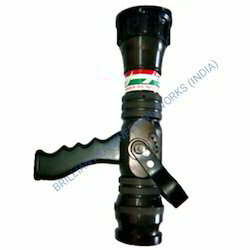 We manufacturing export quality hose rack martial. fabricated ms sheet with cutting tools and die set. as per your requirements. 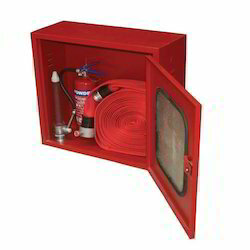 Since inception, we are engaged in catering to the diversified requirements of the customers by providing them with a commendable array of FRP Fire Hose Box. The offered range is widely used for securing & protecting varied safety equipment. 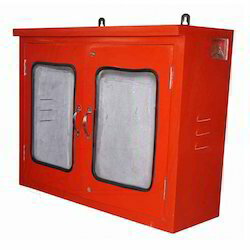 Specifically designed for the safe storage of fire extinguishers and other safety equipment. 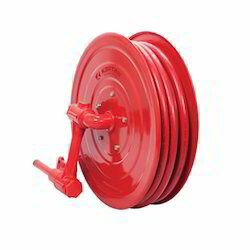 We are actively engaged in catering to the diversified demands of the customers by putting forth a comprehensive array of MS Hose Reel Drums. Extensively used in diverse industrial applications, the range is a perfect combination of superior grade raw material and advanced technology. We are actively engaged in catering to the diversified demands of the customers by putting forth a comprehensive array of Hose Reel Drum. Extensively used in diverse industrial applications, the range is a perfect combination of superior grade raw material and advanced technology. 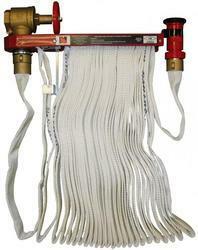 Looking for Hose Reel and Cabinet ?